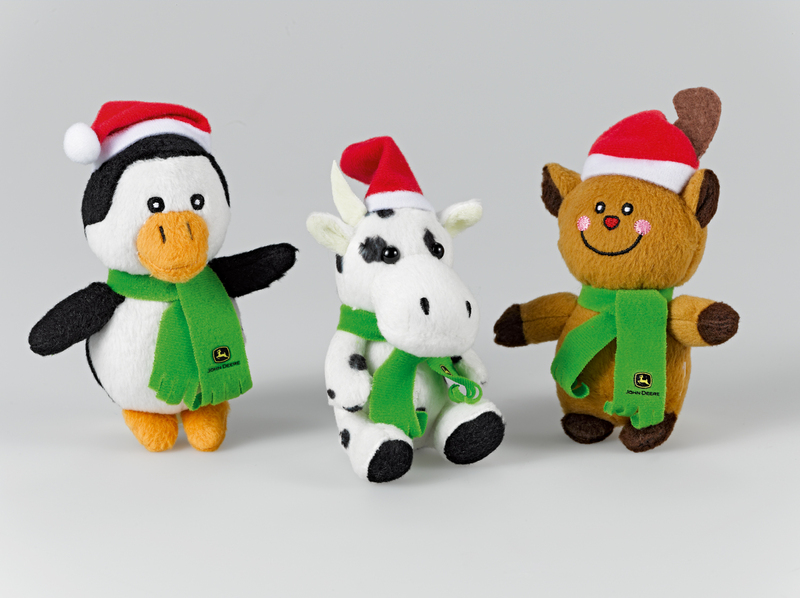 New for 2013 are a set of three soft toys – a reindeer, a cow and a penguin, each wearing a John Deere branded scarf and a Santa hat, and measuring around 10cm high. 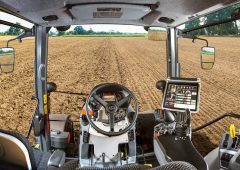 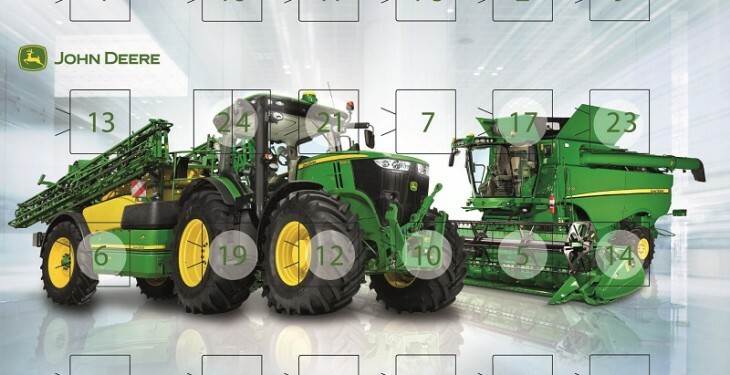 These join John Deere’s coveted advent calendar, featuring shiny machinery against a Jack Frost style background on the front and a selection of Christmas themed milk chocolate shapes inside. 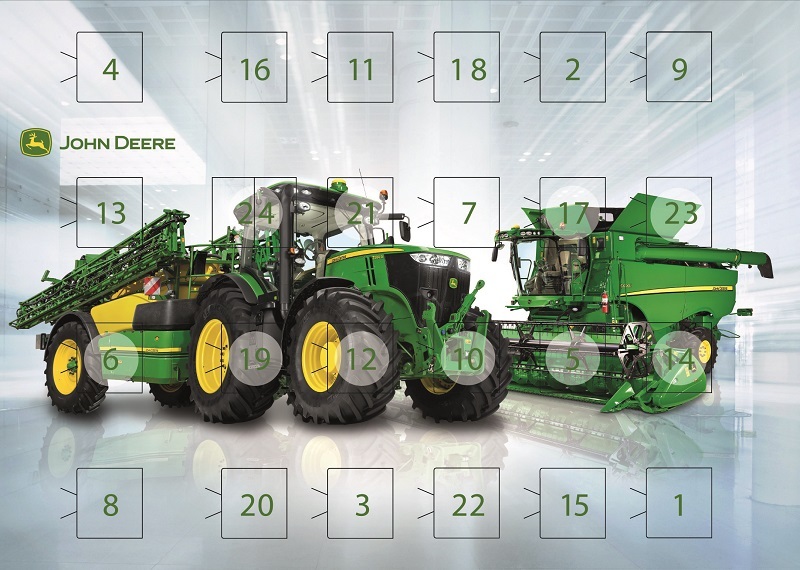 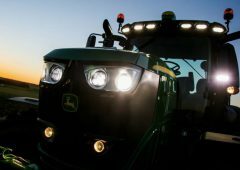 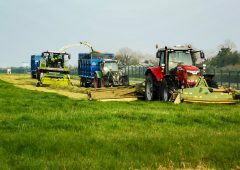 So make sure you have a merry little Christmas and order now, while stocks last, from participating John Deere dealers – look out for the special gift displays at local dealerships in Ireland, or order selected items online in due course at www.JohnDeere.co.uk. 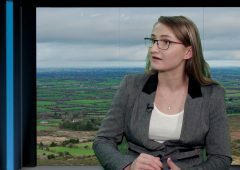 Recommended retail price including Vat are advent calendar €5.13 and soft toys €5.85 each.